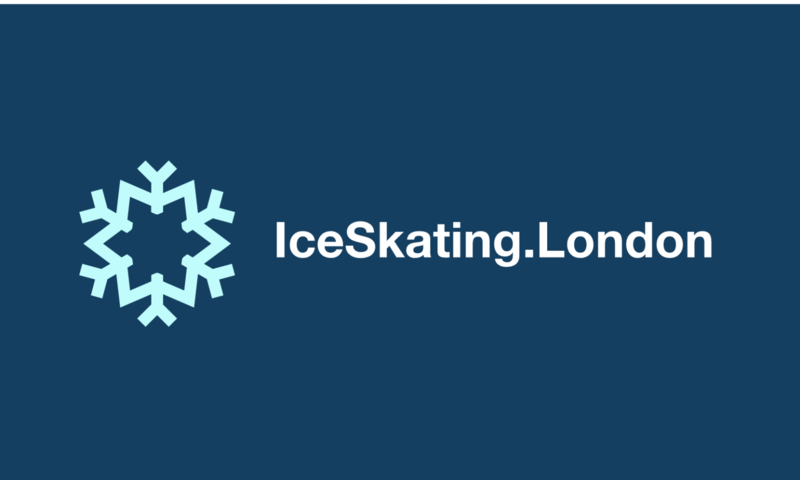 iceskating.london | Learn to Ice Skate with Olympians - Welcome! 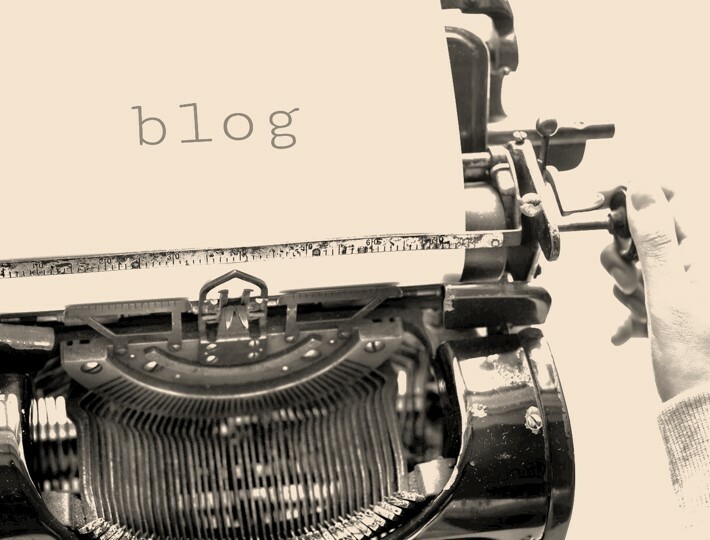 Welcome – Lets get your Skates on! Ice Skating is a great activity, so much fun you’ll forget it’s exercise! You’ve come to the right place to find your Ice Skating Teachers. We are National Ice Skating Association licensed Instructors based at the Lee Valley Ice Centre in London and have been coaching for over 20 years. It is possible to start to learn to Ice Skate at any age from the moment we can walk. Kids, Teens, Students and Adults can all learn to skate over the ice rink with ease. Our Ice Skating Lessons help newcomers grasp the basics and get from simple balance and glide across the ice to more advanced manoeuvres. Ice Skating offers many different ways to enjoy being on the ice! It could be that you want to look good on your skates in time for the Winter Outdoor Ice Rinks around London and the UK, it could be that you are looking for a new hobby to add to your weekly activities and improve fitness, strength, balance, coordination and muscle tone or an activity to share with friends and family. Learning to Ice Skate opens up a world of winter sports to try: Figure Skating, Ice Hockey, Ice Dance, Speed Skating, Synchronised Skating and Pair Skating. We look forward to guiding you on your journey to learn the exhilarating skill of Ice Skating. See you in a few clicks!